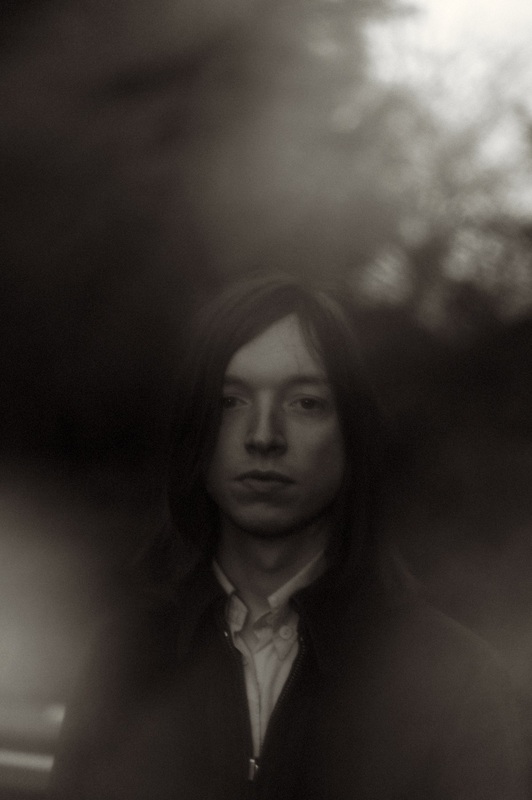 To call Jacco Gardner a daydreamer may not be as farfetched as he’d have you believe. Its meaning may refer to a fear of sleep, but with Hypnophobia, the brand new album from ‘baroque pop’ prince and Dutch producer/multi-instrumentalist Gardner, he’s all set to cast a majestic and vibrant psychedelic spell that will hypnotise listeners at the point dreams and reality meet. For most tradition enthusiasts, it’d be all too easy to rehash the past. But that’s where Jacco Gardner’s differences lie. Playing all instruments except for drums (provided by live band member Jos van Tol and latest addition Nic Niggebrugge) Hypnophobia brilliantly captures a unique artist and future-vintage aficionado operating at a far higher state of consciousness.